God, if you’ll help me out of this predicament, I promise I’ll always serve you. God, if you’ll just forgive me once more, I swear I’ll never commit that sin again. Ever feel exhausted by all your oaths to God? Ever noticed that your vows to God aren’t very reliable? 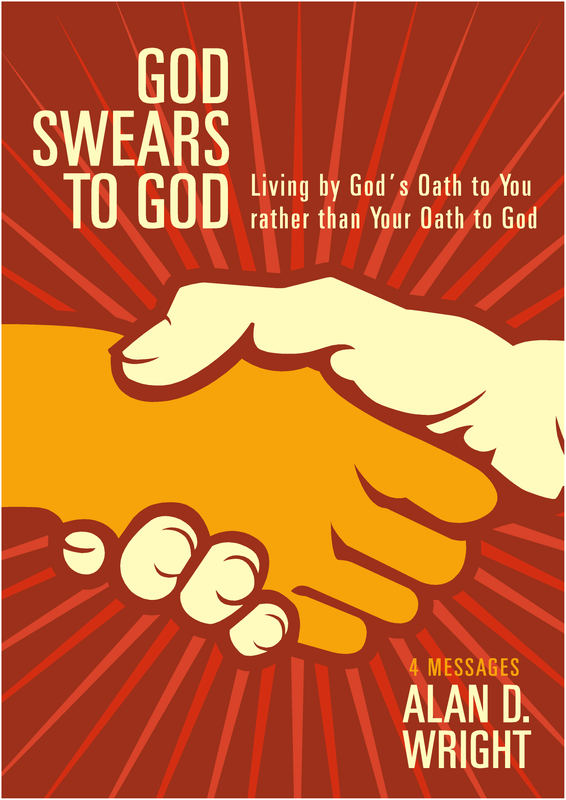 Our oaths to God are well-intentioned but powerless. The problem with trying to derive power from our vows to God is not just that we will inevitably fail to keep our promises – it’s that our oaths put us under law, fear and condemnation. In his CD album, God Swears to God, Pastor Alan Wright takes you through Hebrews and deep into the story of Abraham’s call where God swore by Himself to bless the patriarch. You’ll learn the all-important secret of living by the power of God’s promises to you rather than your promises to Him.